How do we build a branded website that helps students easily and confidently apply for a private college loan on any device? 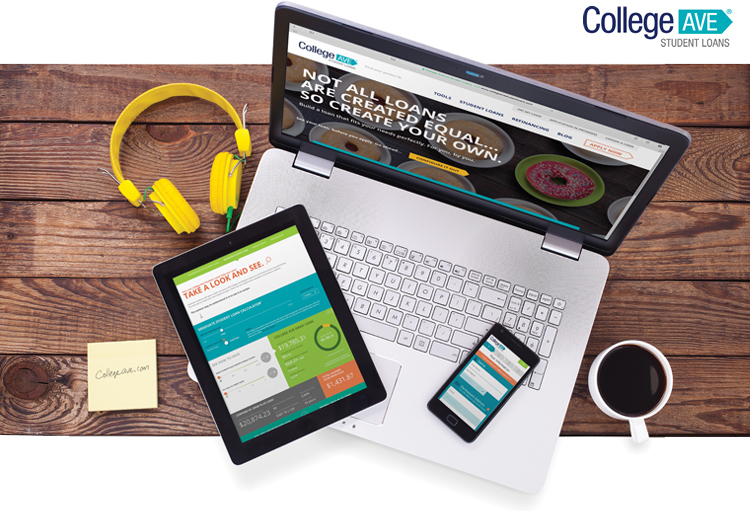 When College Ave was launching its brand in 2014 it needed help building a website to support its online business. College Ave turned to Shiny to build a digital experience that not only reflected its customer-centric, device-agnostic positioning, but one that would help grow business. Shiny developed a “mobile first” user-experience that helped establish this new brand while clearly demonstrating the simplicity of financing a college education through College Ave. We created an easy-to-use student loan calculator on the site to educate students and their parents on the various loan and repayment options available to them. Further, we designed a mobile application process that made it easy to apply no matter what device a student chose to use. Combined, this new site, loan calculator and enhanced application process helped to increase the amount of successful completions of loan applications by 204%. Connect with us today to find out how we can create a mobile first approach for you.